(L to R) Professor Flemming Besenbacher, the Chairman of the Carlsberg Foundation and the Supervisory Board of Carlsberg A/S, Dato’ Lim Say Chong, Chairman of the J.C. Jacobsen Foundation and Carlsberg Malaysia, Christopher Warmoth, Carlsberg Group Senior Vice President of Asia and Henrik Juel Andersen, Managing Director of Carlsberg Malaysia displaying the J.C. Jacobsen Foundation logo at the Foundation’s launch. 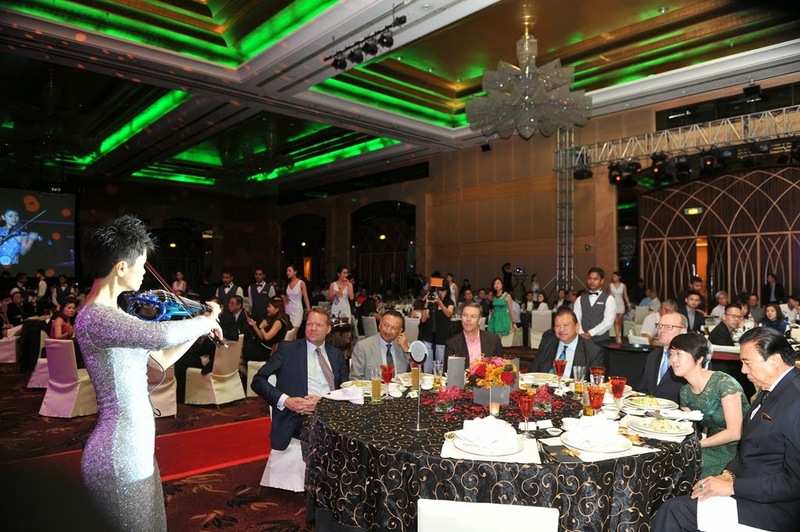 Speaking at the launch, Foundation Chairman Dato’ Lim said: “This is a milestone moment for us in Malaysia as we carry on the vision of Carlsberg’s founder by enhancing the quality of life of Malaysians. We like to think of the Foundation’s work as an investment in the shared future of our nation”. “As it will be managed independently from the business operations of Carlsberg Malaysia, the J.C. Jacobsen Foundation will enable us to expand our reach and we look forward to raising the bar and making a greater contribution to a larger segment of society in Malaysia moving forward,” he shared.